Jarosław ‘pashaBiceps’ Jarząbkowski has been a part of Virtus.pro ever since January 2014. 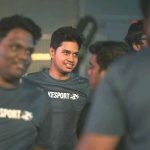 A couple of months after joining the Russia based organization, Virtus.pro won first and only major – EMS One Katowice 2014. Jarosław was a crucial component alongside TaZ, NEO, Snax and byali in the major winning line-up. Virtus.pro has been my home for many years, but now it’s time to move ahead and make the next big step for me. Thanks to everyone and good luck to the new guys. I will take a small break, but Papito will be back like Terminator – better and stronger,” said Jarosław ‘pashaBiceps’ Jarząbkowski. 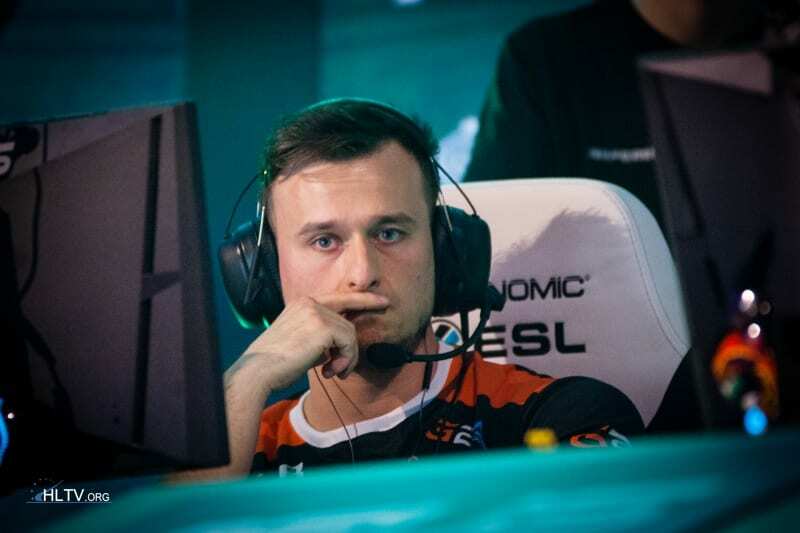 Virtus.pro through an official press release revealed the termination of Jarosław’s contract. Within his tenure under the Virtus.pro banner, pashaBiceps triumphed 11 titles. Earlier, on 13 December 2018, Virtus.pro disbanded CS:GO line-up until further notice and Jarosław was benched. Ten days post disbandment, Polish organization revealed a new roster which is yet to shine.